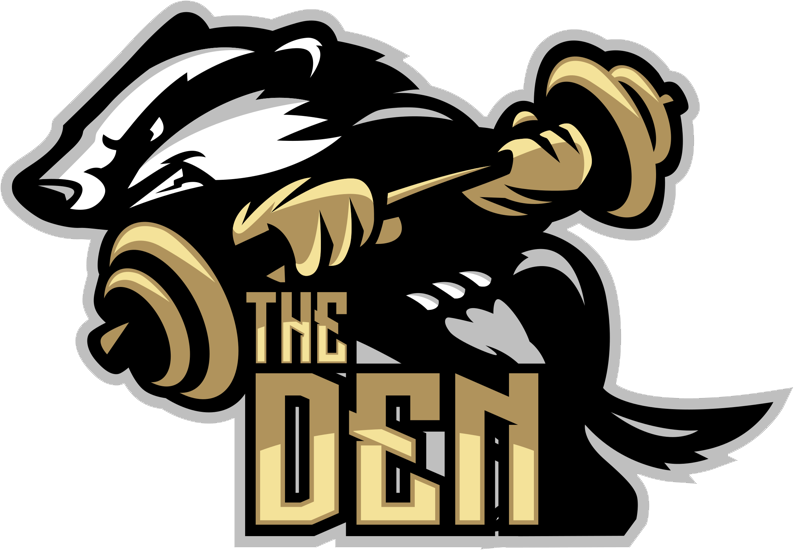 The Den is a brand new private facility with the latest top of the line equipment. We have highly qualified trainers to help you reach your goals. The workouts are designed and led by certified personal trainers, bringing the highest level and experience and expertise in the Kootenays. 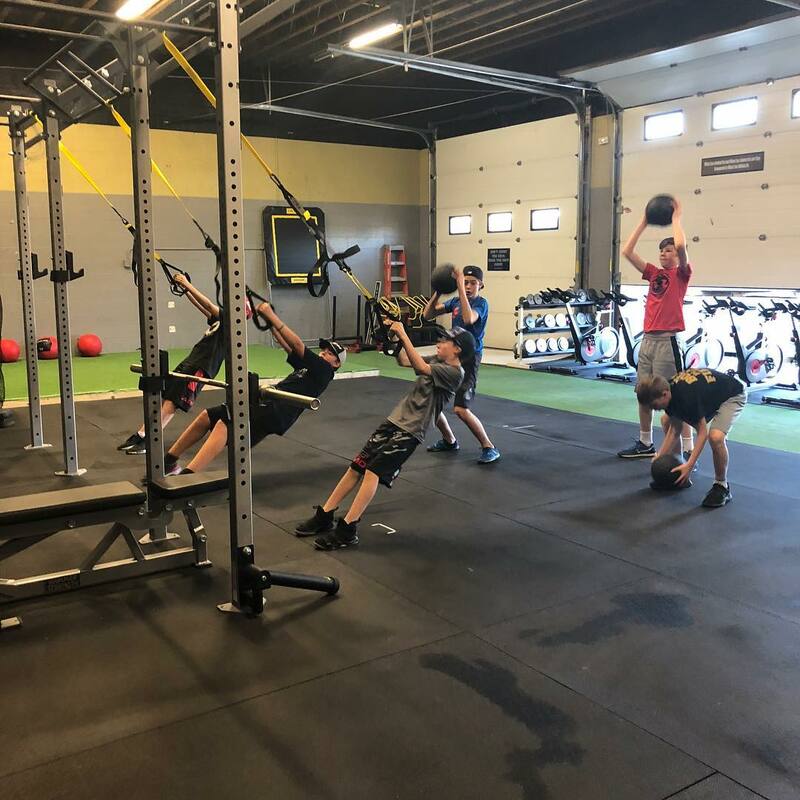 Combined, our goal is to bring a level of training to the area equivalent to what Sports Academy's and Pro Athletes do in-season and off-season, to help our local athletes become the best athletes possible and reach their full potential. Our emphasis will be on proper form and encouraging and motivating all participants. A positive attitude and 100% effort! 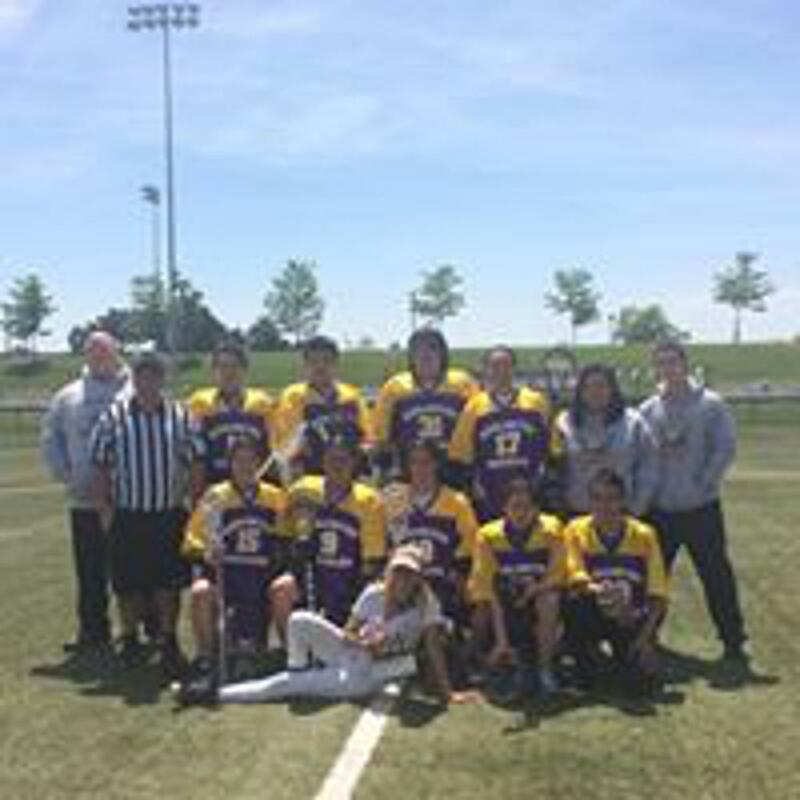 Designed and led by Kinesiologist and Certified Personal Trainers, the program will be catered to your sport and your team's (or individual) goals. 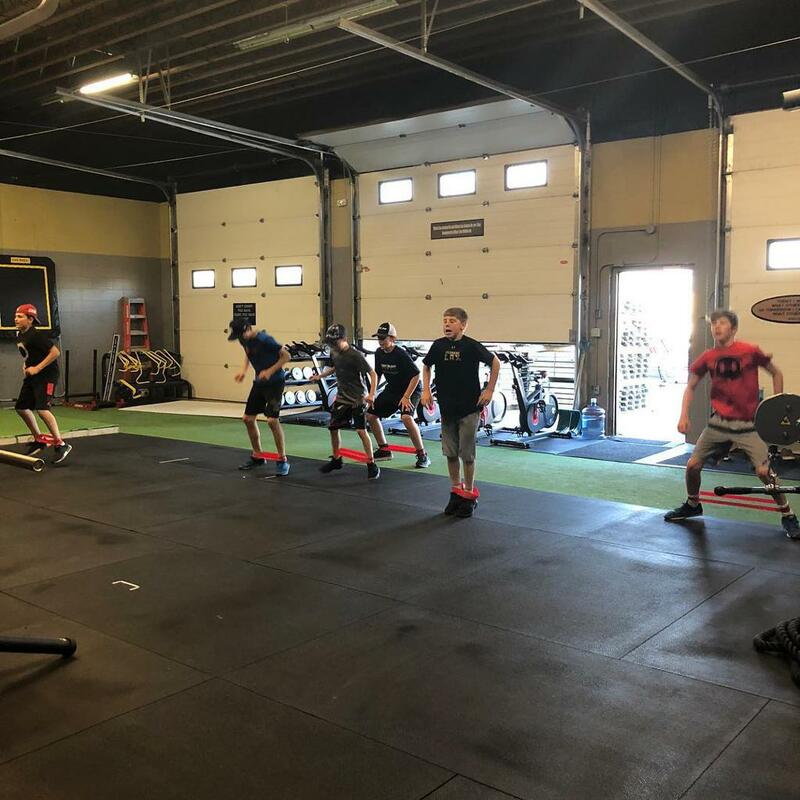 The workouts will follow a periodized plan to help individuals recover from a long season, prepare for the upcoming season, or maintain and improve fitness during the season. 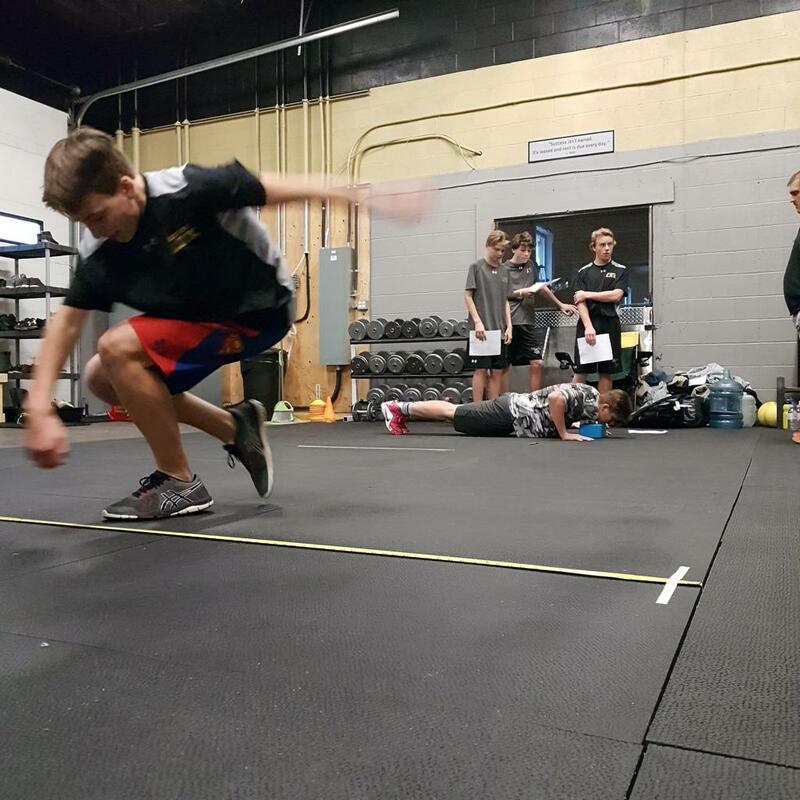 All athletes will be assessed and taught correct movement patterns before moving into the fitness programming. 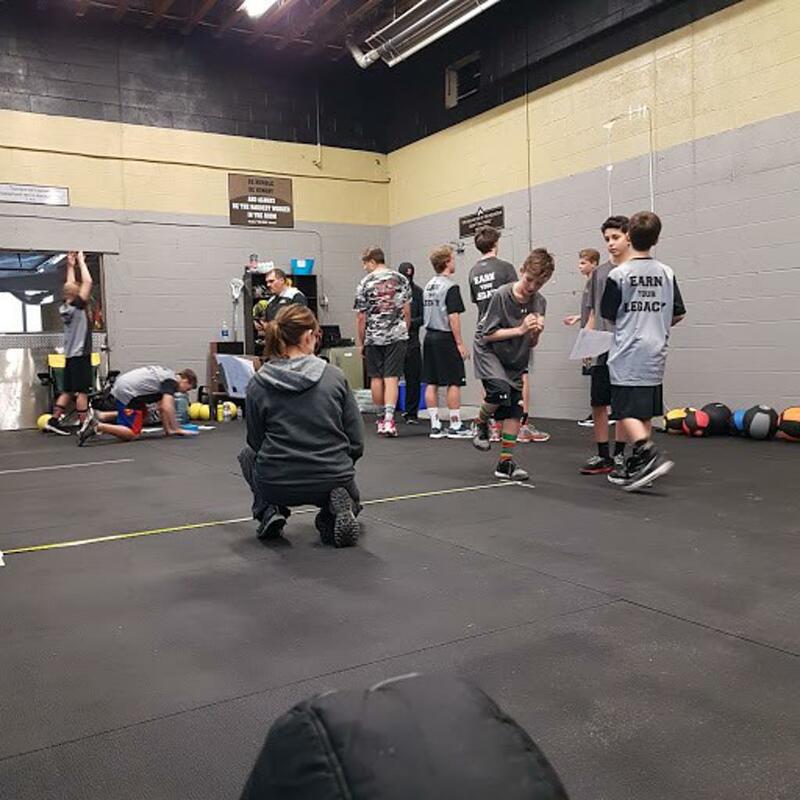 Professional trainers and state of the art equipment will help your player develop and improve in their chosen sport quicker than the competition. 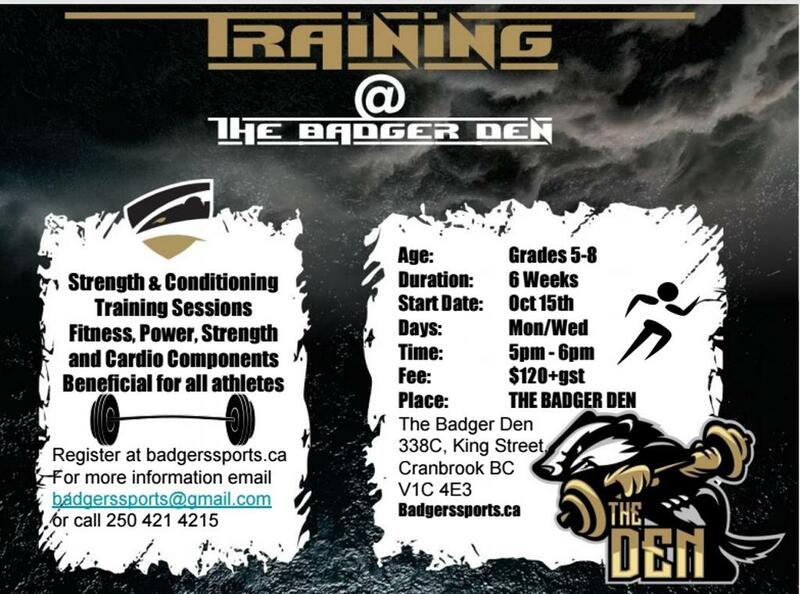 A high performance athlete development model used by many top athletes of all ages will be followed to ensure growth. 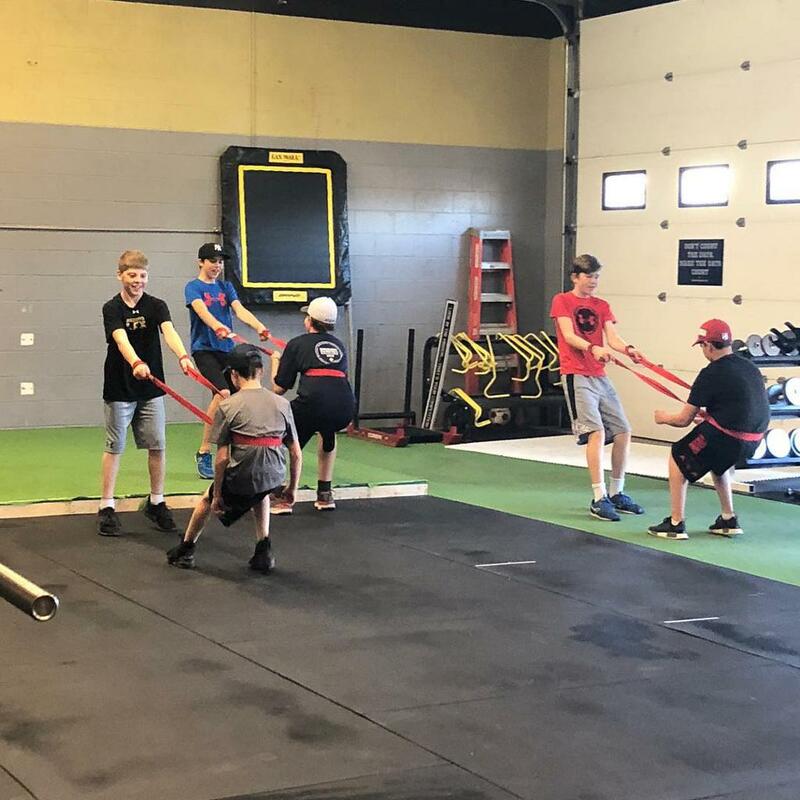 We offer an opportunity to train with buddies teammates in an upbeat atmosphere where encouragement and support can lift each athlete to a new level. 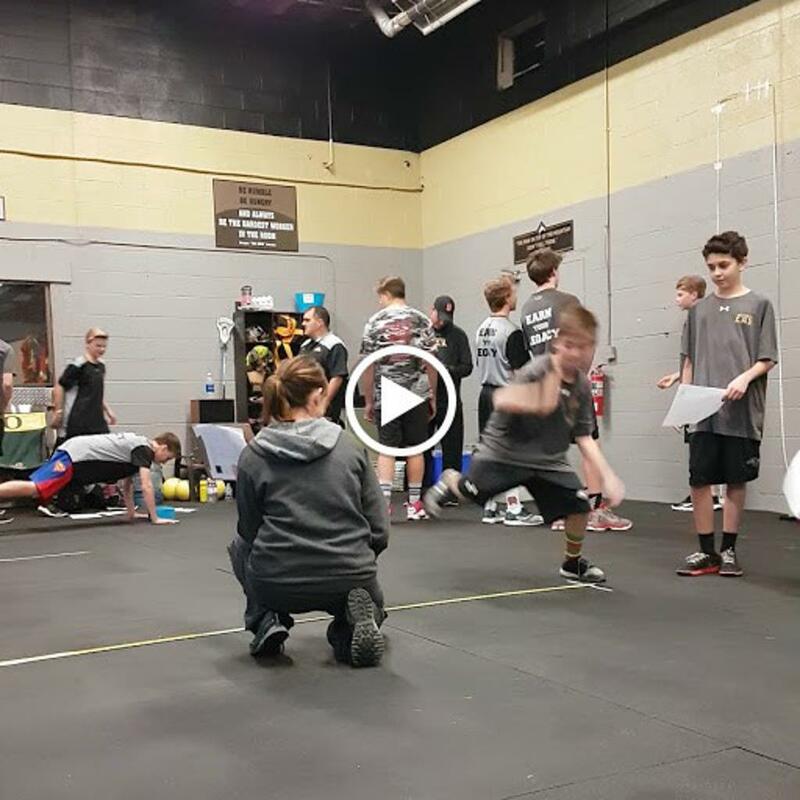 A fun and energetic station format will be used tailored to provide great youth experience and rapid sport specific development. Individual skill development in a group atmosphere is the best way to gain confidence and pride in your sport. Your player's passion for their sport will grow with every training session as they work towards their optimal level of performance.